majce za sediste kombi vozila 1+2. the universal carriages fit perfectly into the shape of the seats. 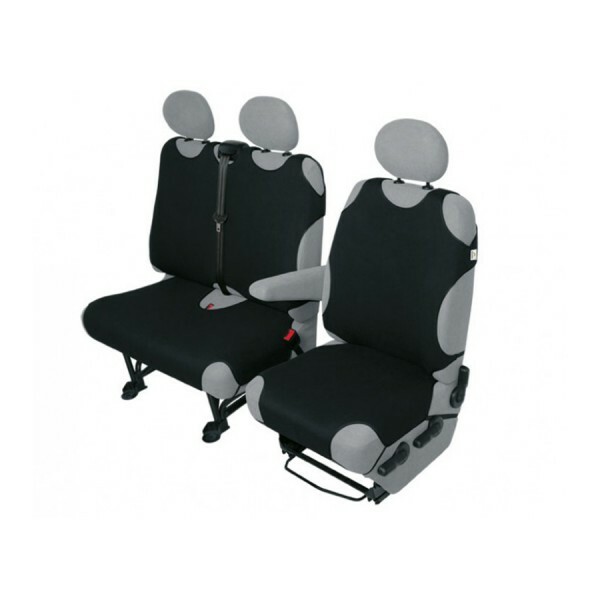 Self-protectors protect the surface of the car seats against dirt and wear. Made of 100% cotton laminated with polyurethane foam. A choice of colors: yellow, red, blue, gray, black, green. Autotracks may not be installed on seats with side airbags. it does not not electrify.